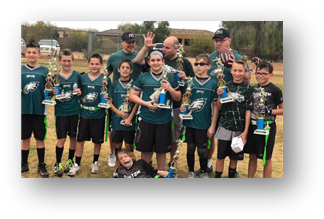 To continue to create AN incredible opportunity for teaching skills, teamwork and personal integrity for each one of our players THROUGH ATHLETICS. 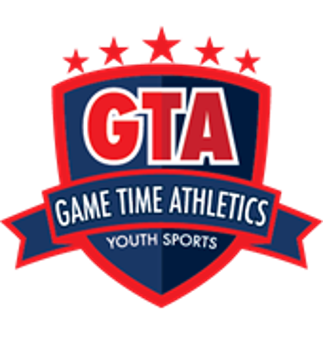 GTA aims to grow each youth within the competitive nature of the flag football game, AND find it equally important to provide "Game Time" as an enjoyable experience for all. 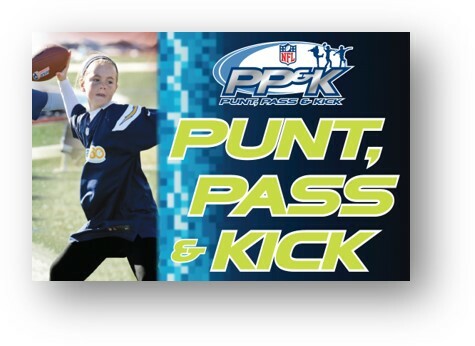 *Pre-Game Tradition of players running through Tunnels! *GTA Grill and food tents: Carl's Jr, Slices of pizza, drinks, candy, chips, etc.